It's crazy out there, and these playwrights are choosing to write about it. As Much as I Can is the community project of ViiV Healthcare’s ACCELERATE! Initiative, a four-year, $10 million, collaborative health-impact initiative to reach out, educate, and support the well-being of those living with HIV, particularly in Jackson, Miss., and Baltimore — both of which are among the cities with the highest rates of new HIV cases. The production is a response to the disproportionate impact of HIV on black Americans, especially gay and bisexual men. 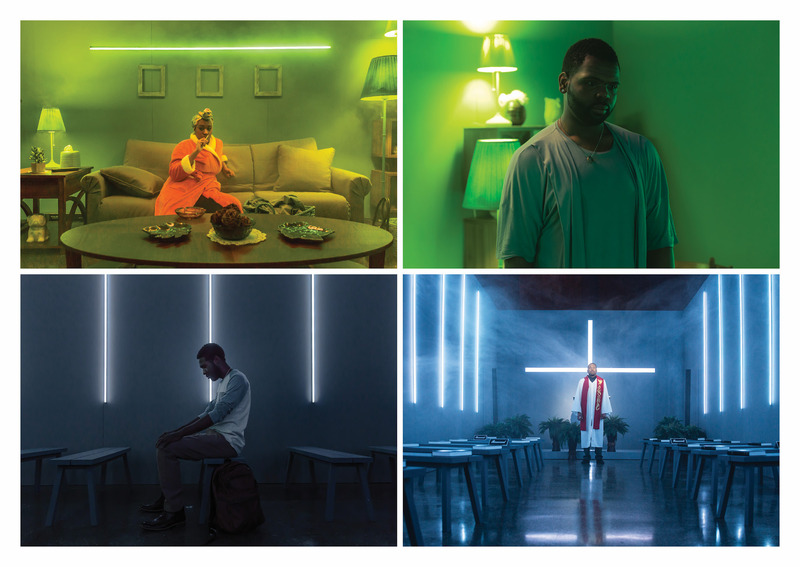 To tell the true stories of people who are both affected by HIV, ViiV Healthcare collaborated with production company Harley & Co. to bring the project to life. And trust me, it’s an experience you don’t want to miss. 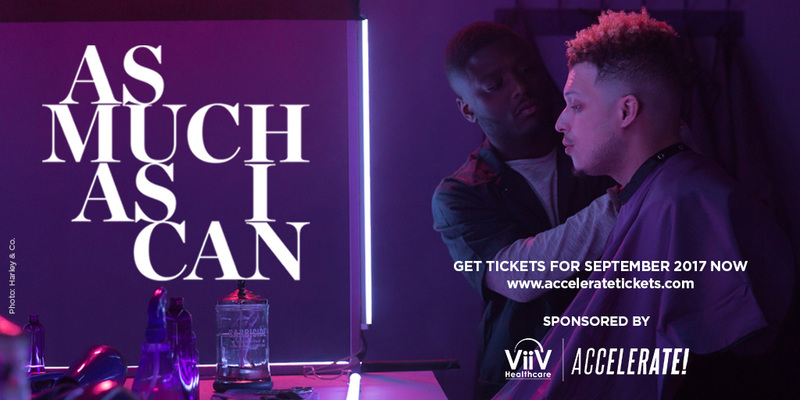 Exploring the themes of faith, family, community, friends, and self-acceptance, As Much as I Can takes audiences on an immersive experience through the lives of four men who are impacted by the news of an HIV diagnoses, and deal with it in various ways. While audiences are allowed to break the “fourth wall” (a theater term used to describe the separation between actors and audience), they are quickly reminded that these people are not statistics, but real, breathing, living humans who are doing as much as they can to accept their own realities. Based on hundreds of interviews with residents of Baltimore and Jackson, many of whom served as inspiration for the show, the goal of As Much As I Can is to have people walk away feeling empowered to take action, including getting tested and demonstrating compassion. As Much As I Can is running from September 7-14. Tickets are free, but reservations are required and they’re going fast. Buy your tickets here. Learn more about ViiV Healthcare and the ACCLERATE! initiative by going to us.ViiVHealthcare.com.